Roll the fabric up to try to prevent the M-30 from drying out prematurely. Machine wash after letting the M-30 sit. If the residue has been removed, dry as usual in the dryer. If the residue remains, the M-30 treatment can be repeated.... Temporary, repositionable, fabric adhesive used to temporarily bond fabric. Odorless, colorless, no mist, does not gum sewing needles. Use for machine applique, quilting, basting, holding fabric to stabilizers in machine embroidery and hemming. Acid free-no CFC's. Amazon Com Baytrim V S 581 Foam Fabric Spray Glue Adhesive 12 Oz How Do You Get Adhesive Out Of Fabric By admin On 17/10/2018 Description for Amazon Com Baytrim V S 581 Foam Fabric Spray Glue Adhesive 12 Oz How Do You Get Adhesive Out Of Fabric... If the car ceiling fabric has only sagged partially, for instance around the edges, consider using a spray can headliner adhesive. It ensures the glue is distributed evenly. If you want to do the entire process correctly, I recommend you take the headlining panel out completely. If the car ceiling fabric has only sagged partially, for instance around the edges, consider using a spray can headliner adhesive. It ensures the glue is distributed evenly. If you want to do the entire process correctly, I recommend you take the headlining panel out completely. 17/05/2018�� Spray the underside of the fabric with adhesive. Lay the fabric out flat, face down. 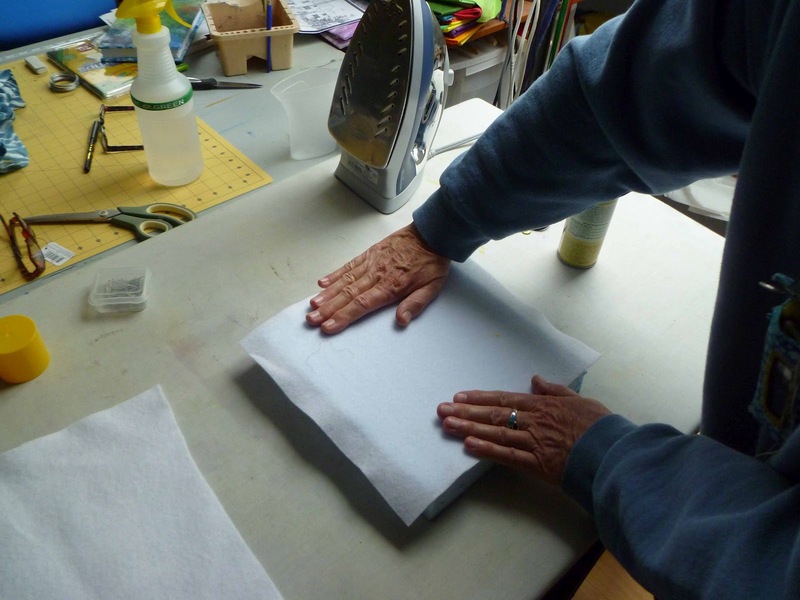 Apply a spray adhesive to the fabric, holding the can about 3 in (7.6 cm) away from the fabric. Try not to get gobs of glue on the fabric. That�s why raising the glue stick just a little is important, so you can�t overglue. That�s why raising the glue stick just a little is important, so you can�t overglue. 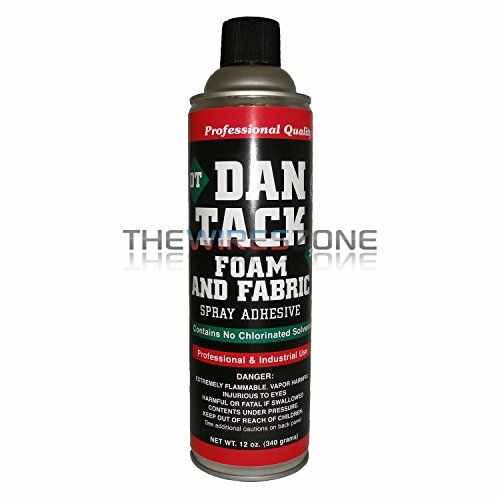 6/12/2018�� Spray fabric adhesive is useful and neater to apply than glue, but not permanent if the fabric is cleaned by laundering or dry cleaning. Also, unlike the recommended glues, it has toxic fumes and must be used in a well-ventilated space. Spray wrong side of pattern with 505 and stick to wrong side of fabric. Cut out applique from fabric with 1/4" seam allowance. Place applique with paper side up and spray 505 covering to edges. Fold and stick seam allowance onto paper. You can now stick applique on the background fabric and stitch. 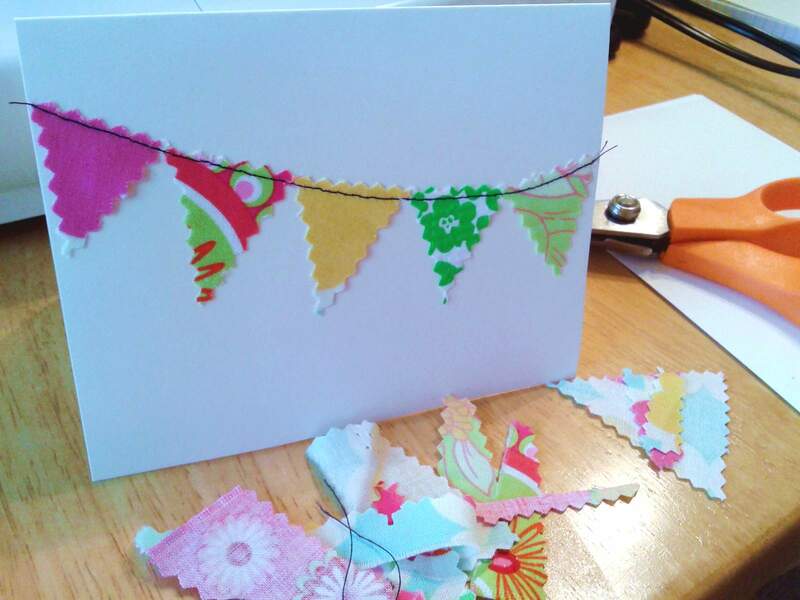 Cut out paper from back.